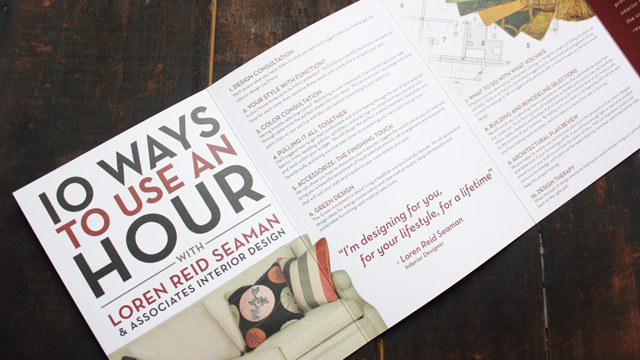 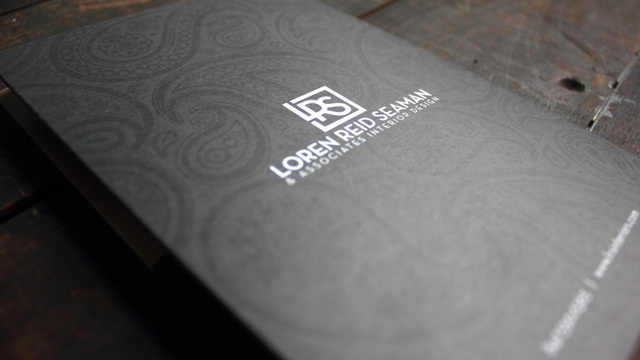 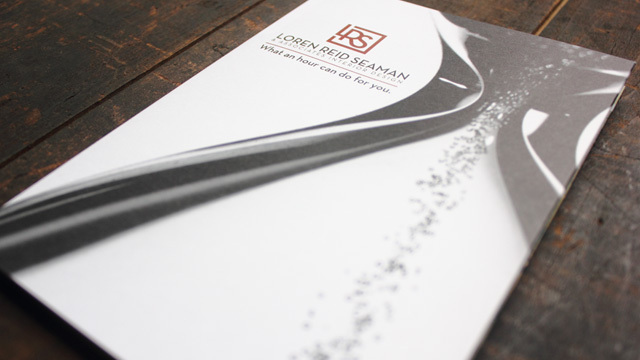 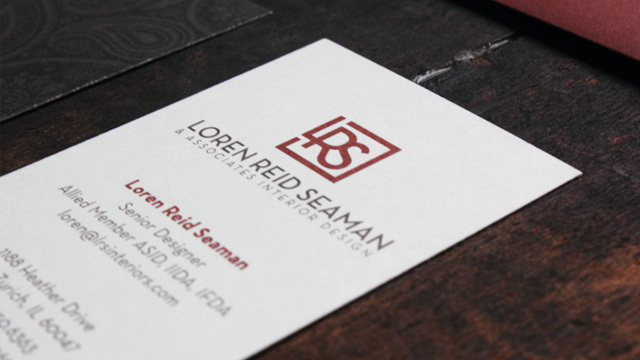 Loren Reid Seaman was already an established brand when they came to us. 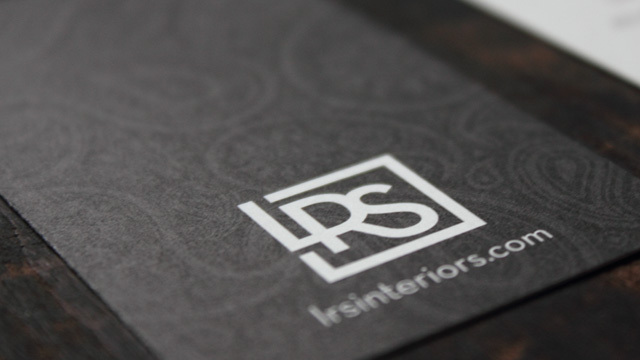 One of the most respected interior design companies in the Chicagoland area, they decided it was time for a face lift. 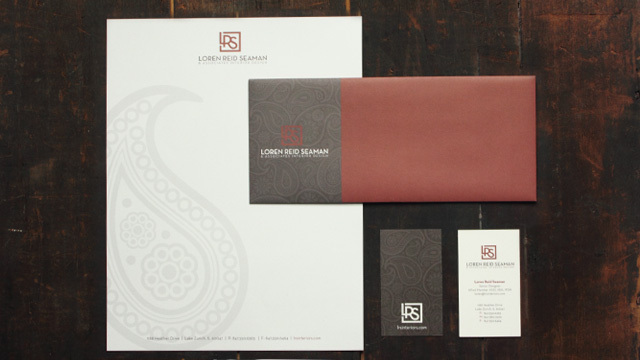 We were happy to help out, by creating a new logo, stationary package, and brochure that truly reflects the style and passion that LRS brings to all of its projects.